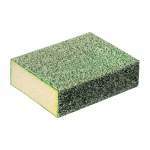 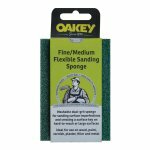 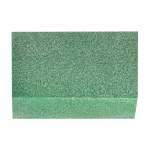 A fine/medium dual grit angled sanding sponge. 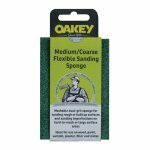 A fine/medium dual grit angled sanding sponge. It is ideal for preparing angled and corner surfaces. 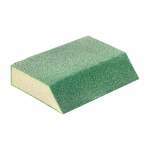 It is washable and reusable.